Those of you desperately clinging on to your flip flops and sun cream will not be happy about the changing seasons. Try and look at it this way - you may have to don a pair of tights, but at least the TV will be good. It's not just The X Factor that's back on our screens - everyone's favourite Victorian detective returns. The BBC is yet to give us a date to hang our Deerstalker on, but that hasn't stopped us getting rather over excited about Sherlock's return. The nation's favourite eccentric detective is back on our screens sometime this year. The crime thriller has been a smash hit for the Beeb and they've given fans another glimpse into what's in store. Like last year, the network has released a trailer of the 'Original British Drama' that's coming up this autumn and winter. Alongside Benedict Cumberbatch you can see clips from shows like The Great Train Robbery, starring Jim Broadbent, and The Escape Artists with David Tennant. Another big name in the clip was the new Doctor Who Peter Capaldi, who will appear in a new version of The Musketeers. That's not all - also making an appearance in the trailer was Matthew McFadyen in a snippet of the critically acclaimed Ripper Street. So if you like period crime drama, the BBC is delivering. Although there are no plot reveals - obviously - we get to hear the main man talking to his sidekick Dr Watson. 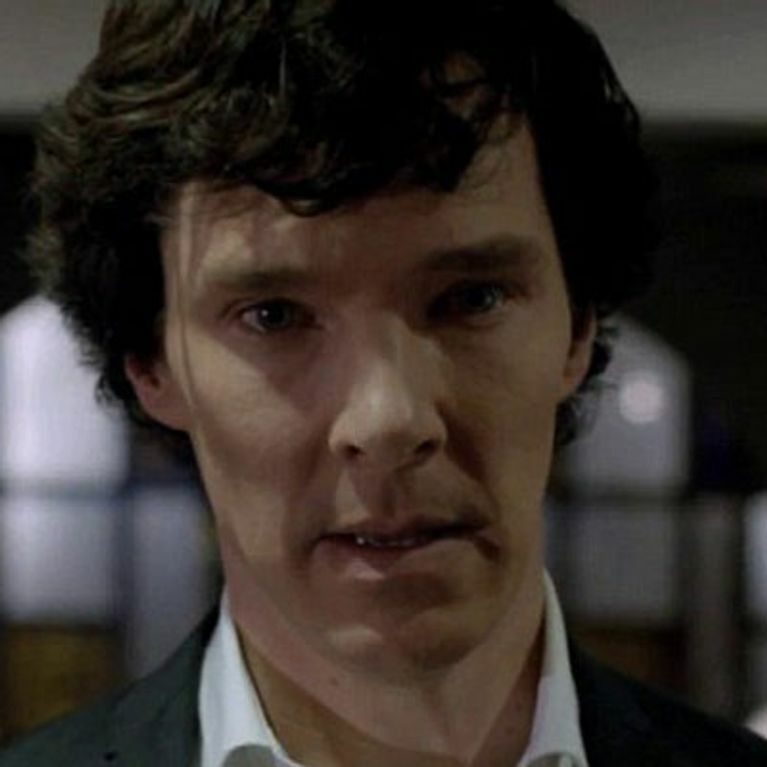 We see Sherlock Holmes saying: "The thrill of the chase, the blood pumping through your veins - just the two of us against the rest of the world." Joining the cast in this series of the show is Lars Mikkelsen, known for his role in Danish hit drama The Killing. 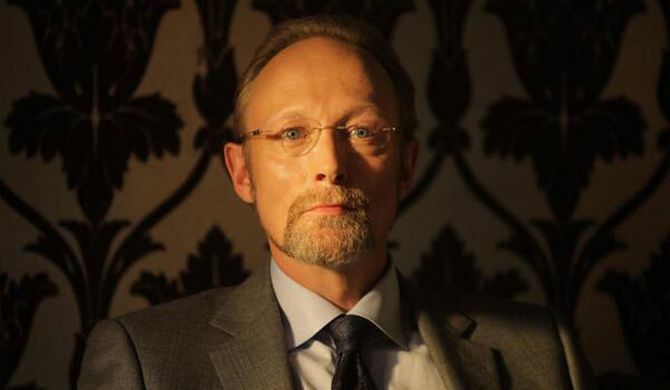 He will take on the role of Charles Augustus Magnussen - the detective's latest enemy. Well-read Conan Doyle fans will be expecting the new villain to share traits with his written counterpart, a callous blackmailer.